Hamburg is again readying itself to welcome Europe’s best golfers from 26 – 29 July for the Porsche European Open. With a selection of fantastic courses to explore, and the opportunity to win the chance put yourself at the heart of the action, there’s never been a better time to visit the region. The beautiful maritime city bore witness to a fantastic debut victory for Jordan Smith in 2017. Masters Champion Patrick Reed will headline the field for the 40th anniversary of the event at Green Eagle Golf Club later this month, as stars from both sides of the Atlantic battle it out for the prestigious title as well as all important Ryder Cup points. Outside of the action at Green Eagle, Hamburg is one of the most exciting destinations for a golf and city break and come the warm summer months, the destination offers some of the best golf in Germany, as well as a plethora of exciting dining, nightlife, and musical experiences. Oozing maritime charm and a rich cultural history, Hamburg is one of Germany’s most exciting and beautiful cities. The ‘Gateway of the World’, the city is the second largest seaport in Europe and has long enchanted visitors with its ostentatious architecture and musical prowess. 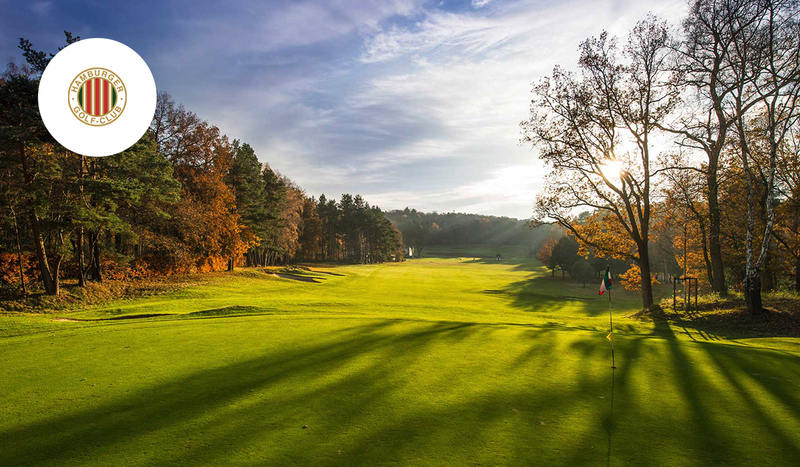 Hamburg and the surrounding region is also home to an array of fantastic golf courses. With some of the best courses in Germany and excellent transport connections to the city, the seaport is undoubtedly one of best destinations in Europe to combine a city break with a round or two of golf. 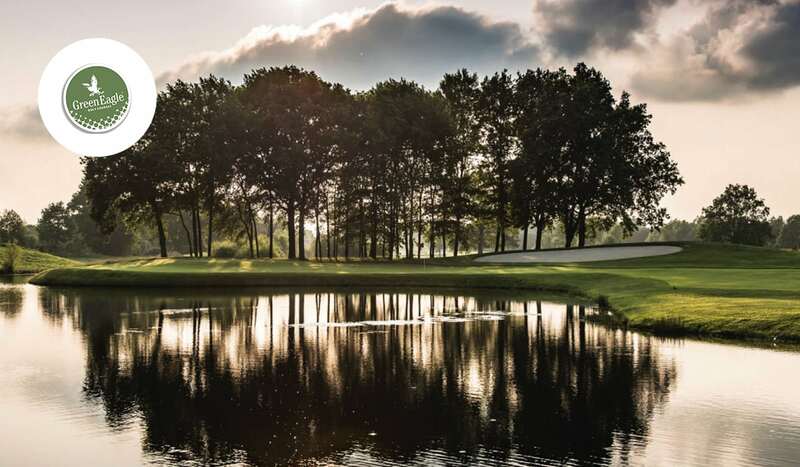 There are in fact 68 diverse courses in the area, including the Hamburg Golf Club Falkenstein, which is considered among the finest layouts in the country. What is more, 9 of the 50 best golf courses in Germany can be found in the region, including three clubs have been awarded the “Leading Golf Clubs of Germany” quality seal. 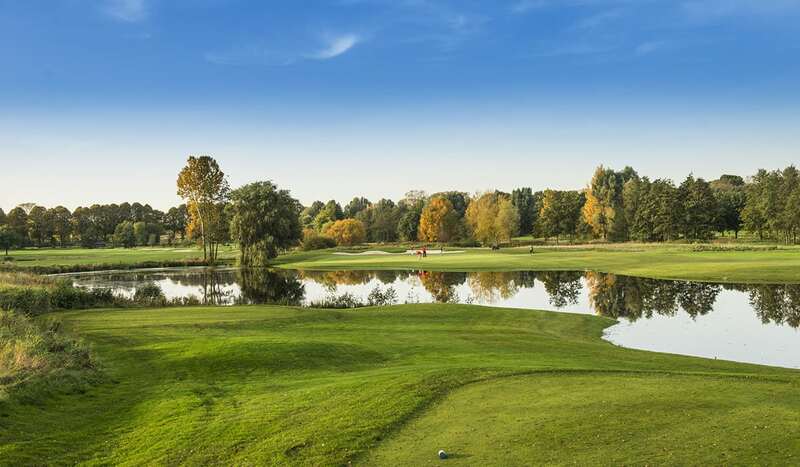 Must-play layouts include Saint Dionys Golf Club, located around 45 minutes to the southeast of the downtown in a wonderfully natural setting, Gut Kaden Golf und Land Club and Hamburg-Walddörfer Golf Club. Following his unforgettable albatross on the par five 18th hole at Green Eagle last year, 2018 Masters Champion Patrick Reed will be among the stars returning to the venue for the Porsche European Open. Reed looks set to be one of several US and European Ryder Cup hopefuls looking to impress at what will be a landmark year for the Porsche European Open. 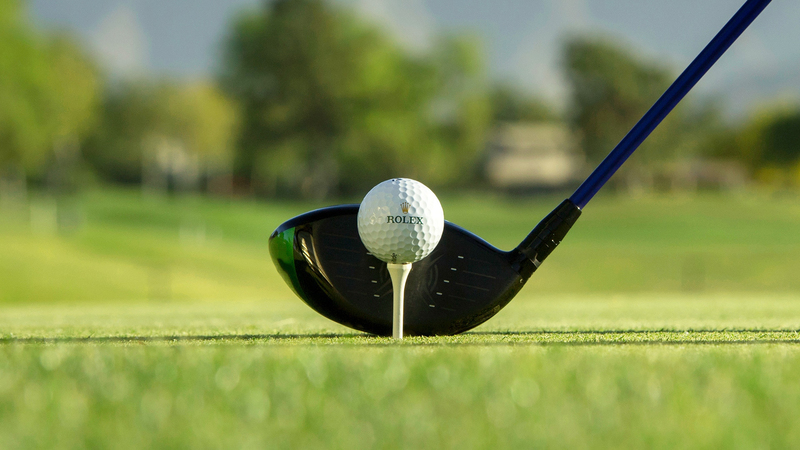 Greg Norman, Sir Nick Faldo, Lee Westwood, Colin Montgomerie and Bernhard Langer are just a few of the big names to have been crowned champion at the historic tournament, which since it first established in 1978 has grown to become one of the biggest events on the golfing calendar. With vital Race to Dubai and Ryder Cup points up for grabs the 40th showing of the event is sure to provide plenty more drama. Defending champion Jordan Smith, Pat Perez and Thomas Bjorn are just a few of the big names who will be hoping to etch their names on the trophy in what again looks set to be an unmissable event. 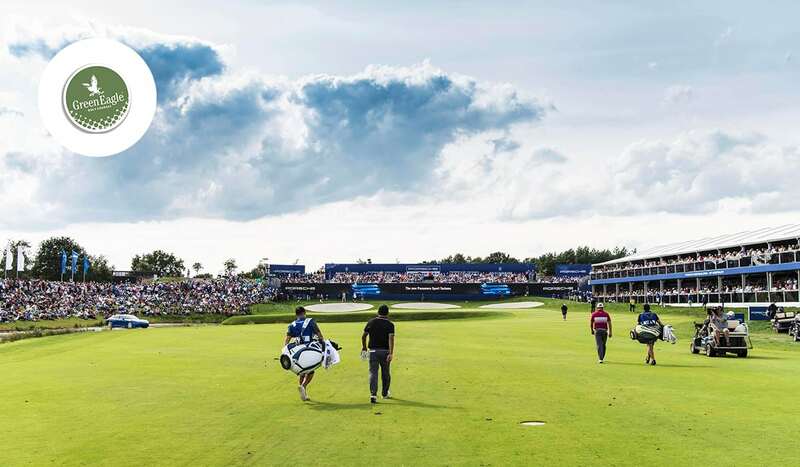 Golf region Hamburg is offering two lucky fans the chance to soak up the atmosphere on the final day at Green Eagle as well as the exclusive opportunity to play at the European Tour venue. Winners will also be given the fantastic opportunity to explore the city from the splendor of the four-star Reichshof Hotel. Meanwhile, a city tour and harbor tour, and two Hamburg Cards, enabling free-of-charge travel in Hamburg City on buses and city-network trains, will ensure guests have unlimited access to what is one of Germany’s most enchanting cities.